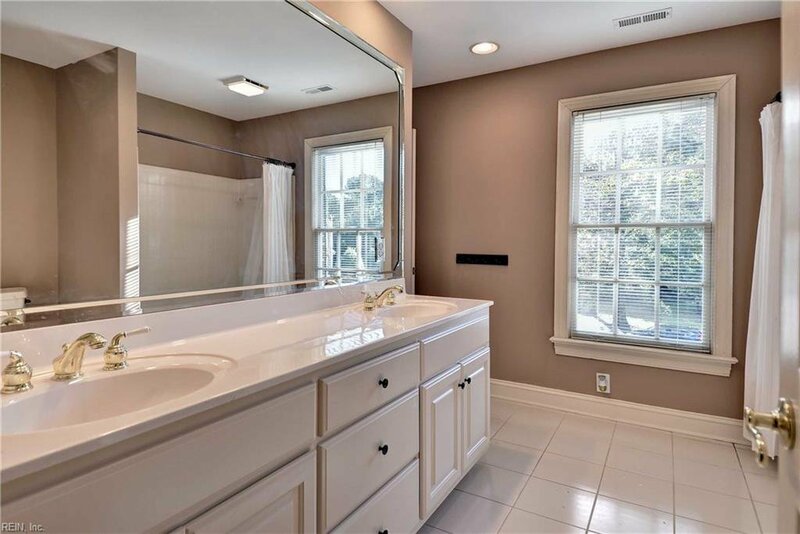 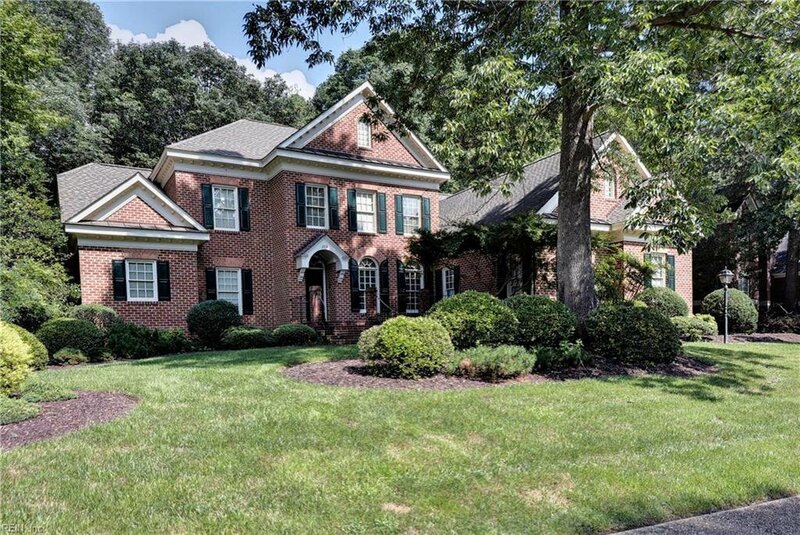 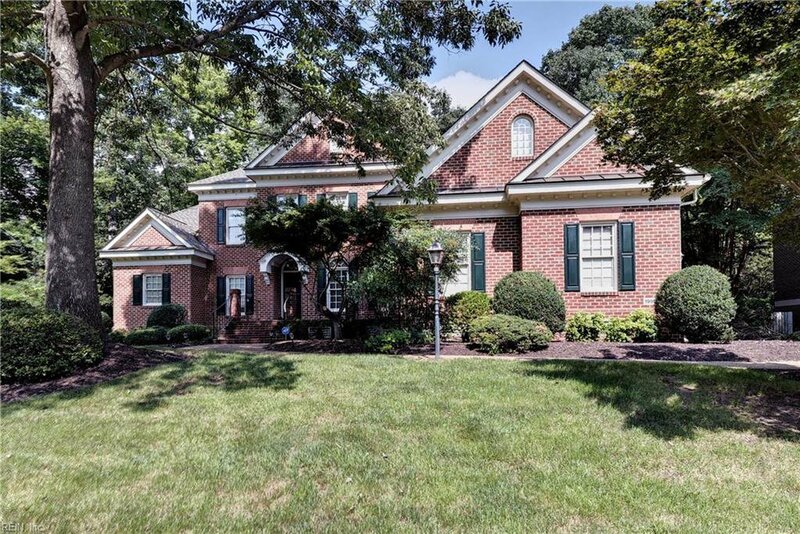 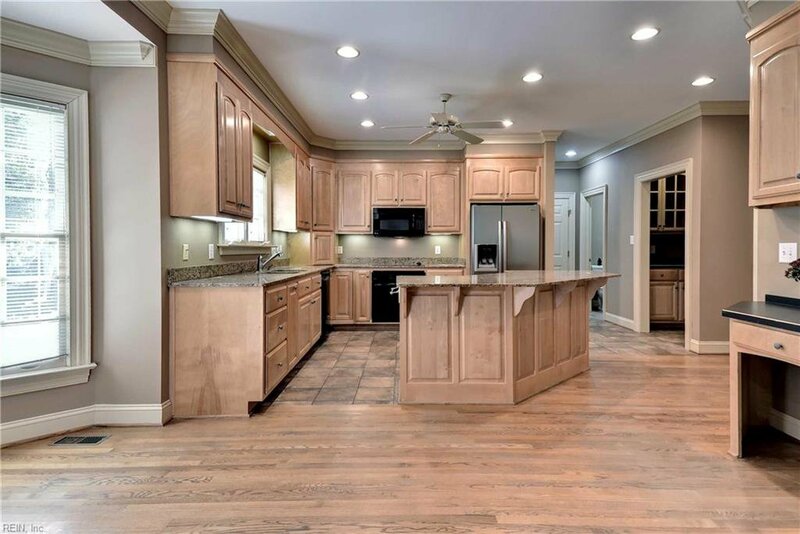 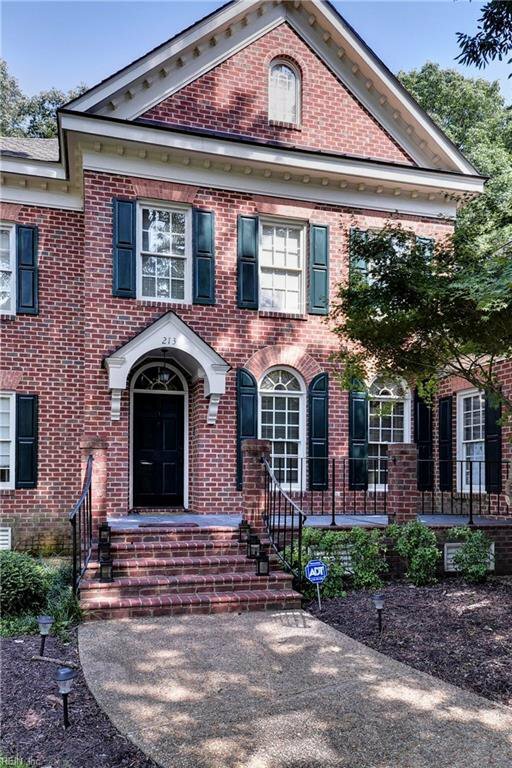 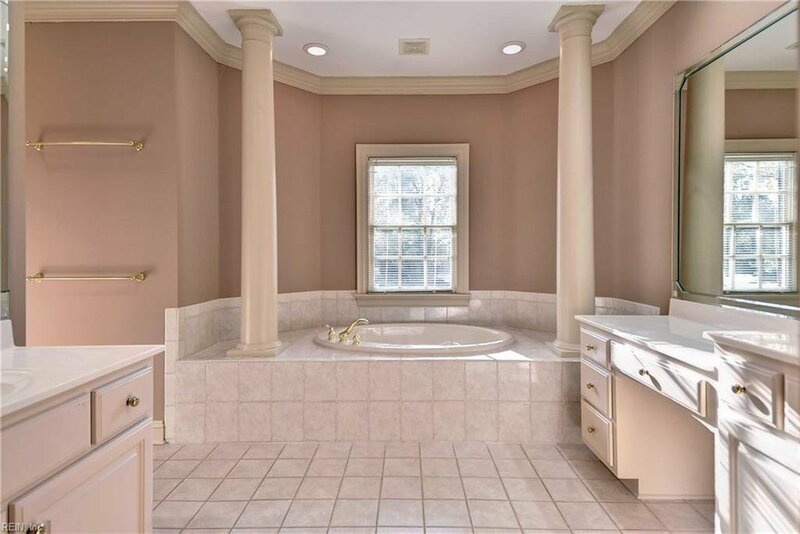 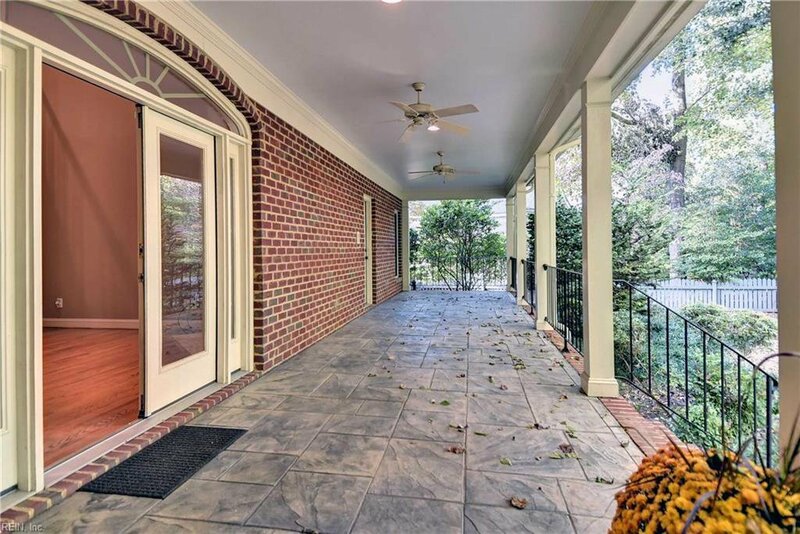 Located within the histoiric City of Williamsburg and originally built by Pritchard Builders for the Holly Hills Parade of Homes . 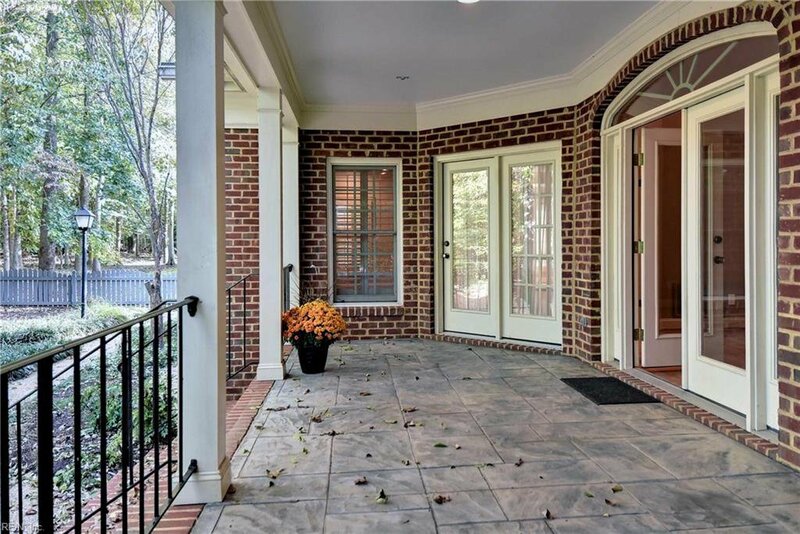 The design for this gracious all brick country French home is from Southern Living's custom home plans by Stephen Fuller. 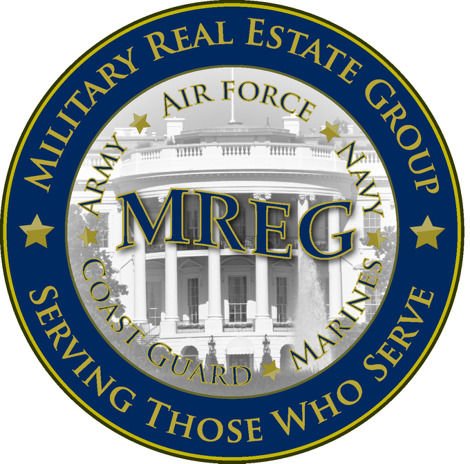 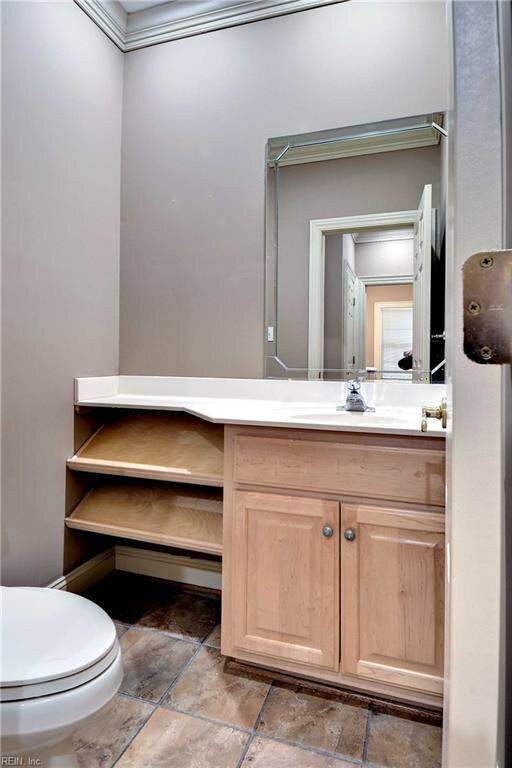 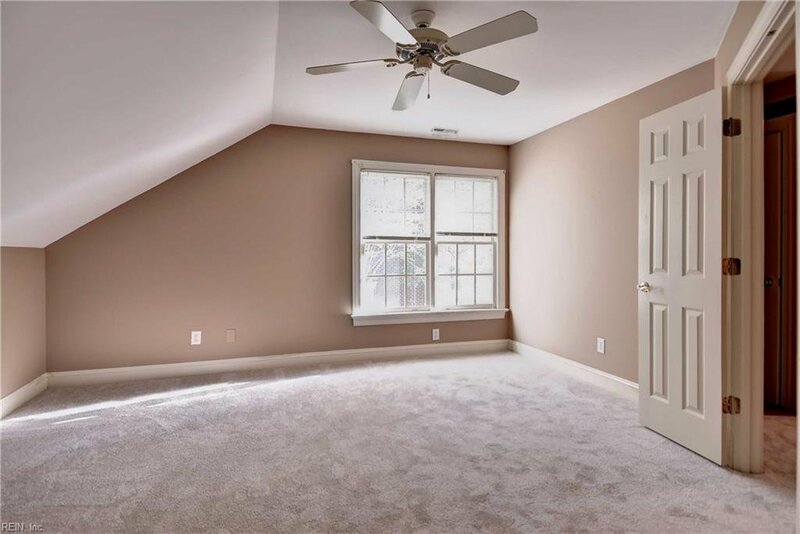 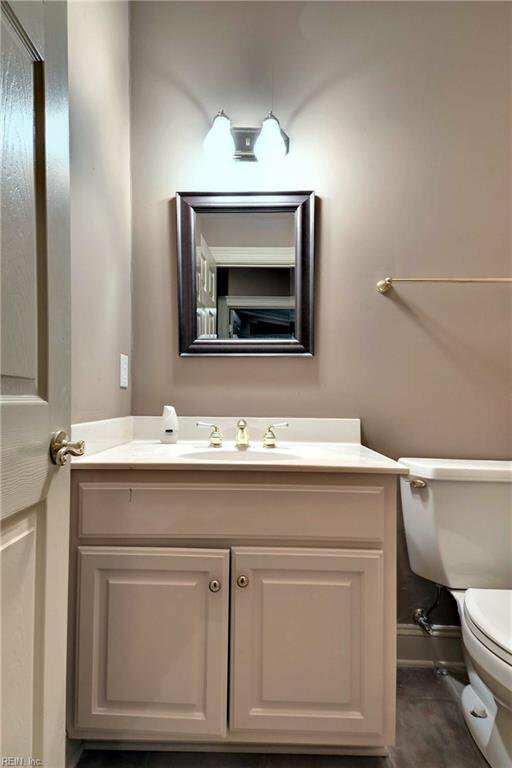 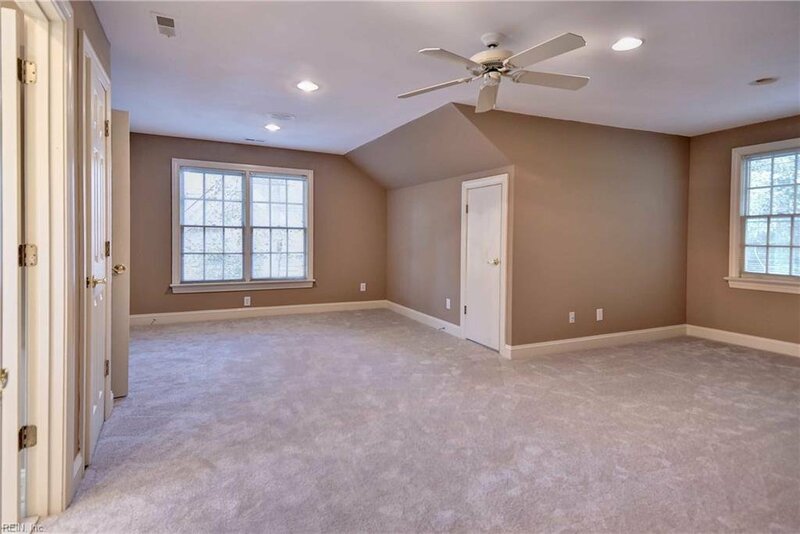 Luxury features include a new Geothermal Water Furnace 22 seer, a 15 KW automatic Kohler generator, 40-year architectural shingle roof with copper flashing, & a 42 ft. rear covered terrace looking out on the backyard. 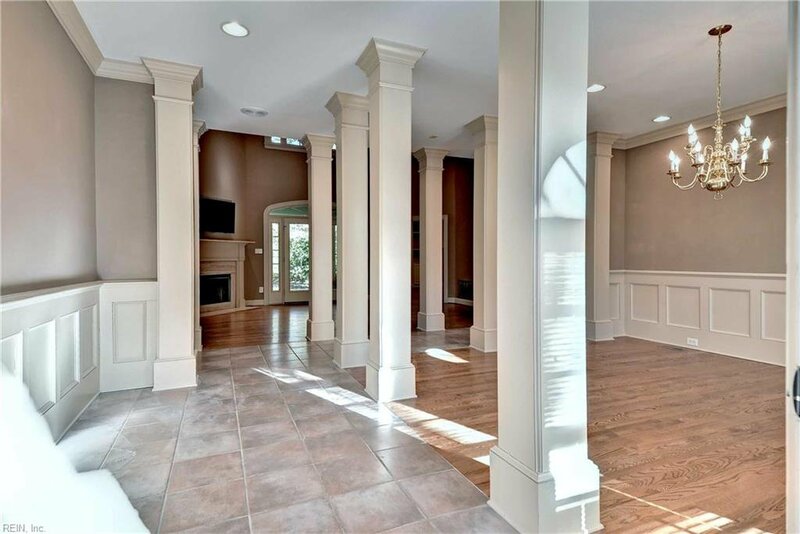 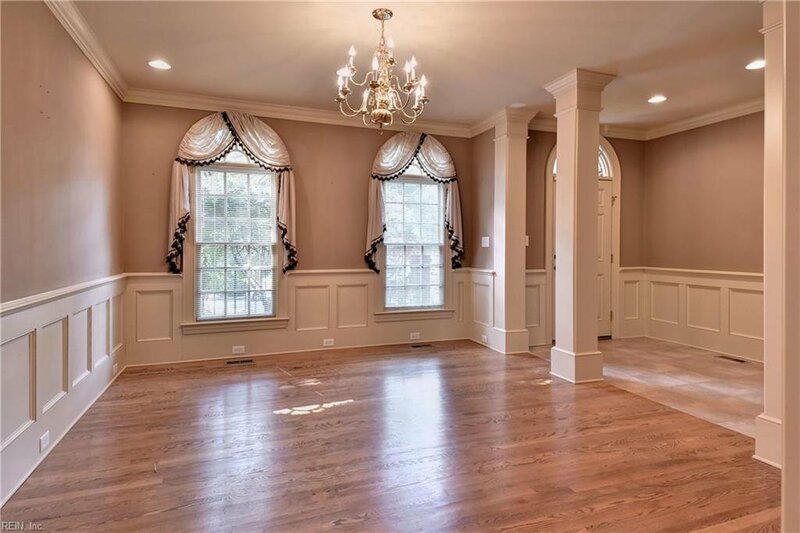 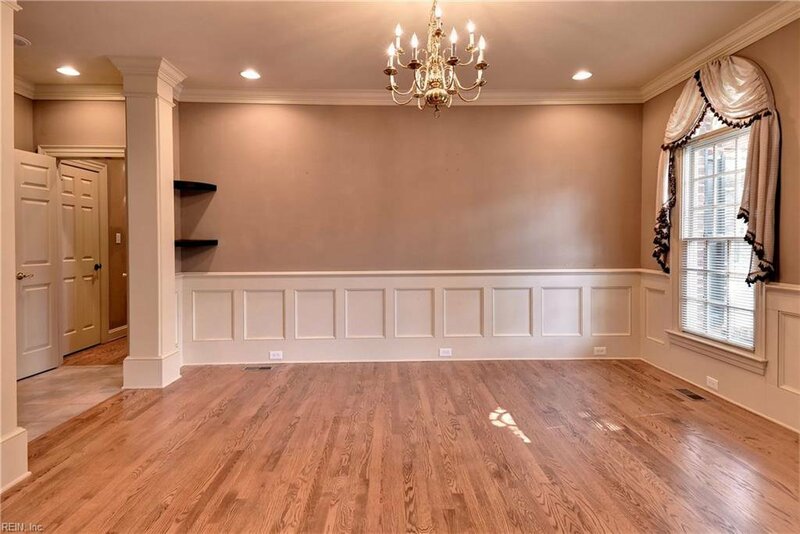 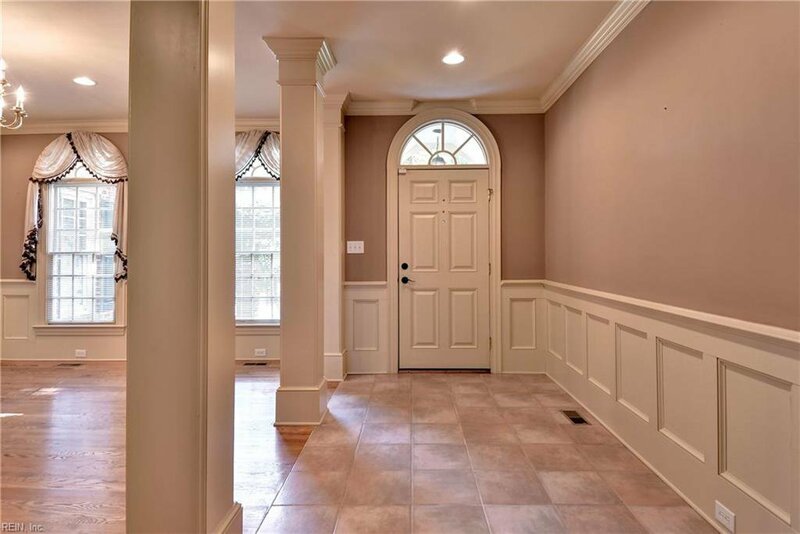 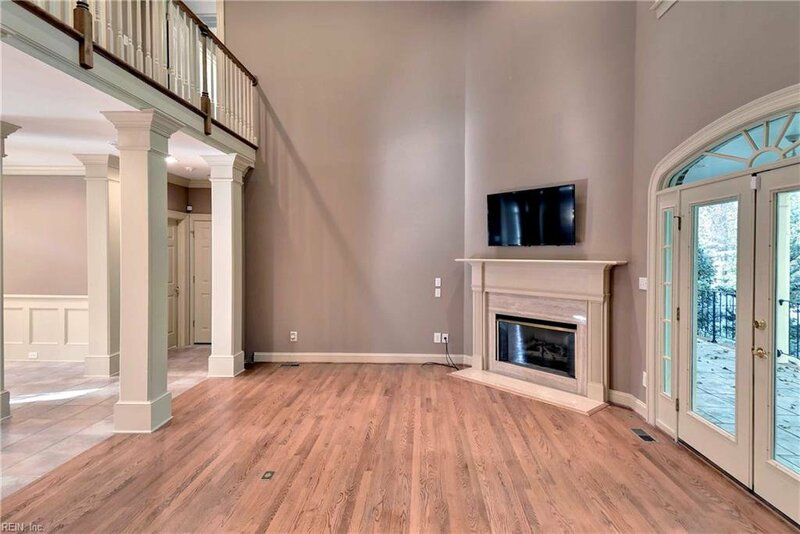 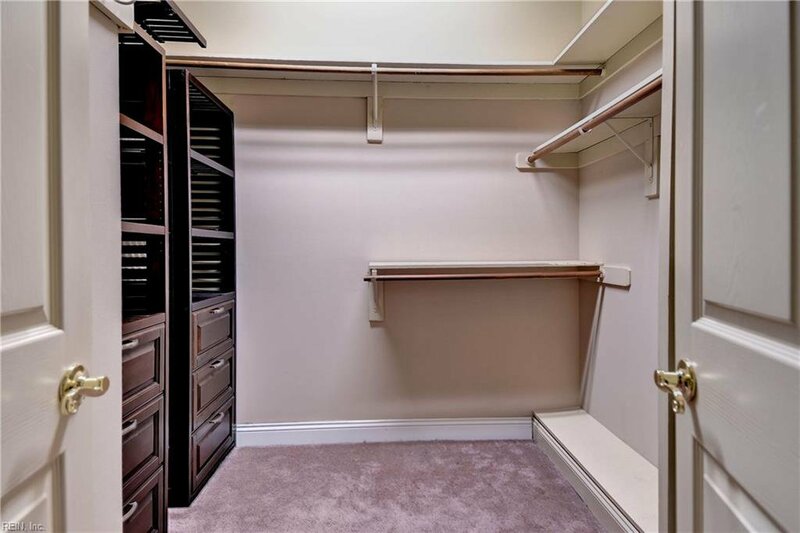 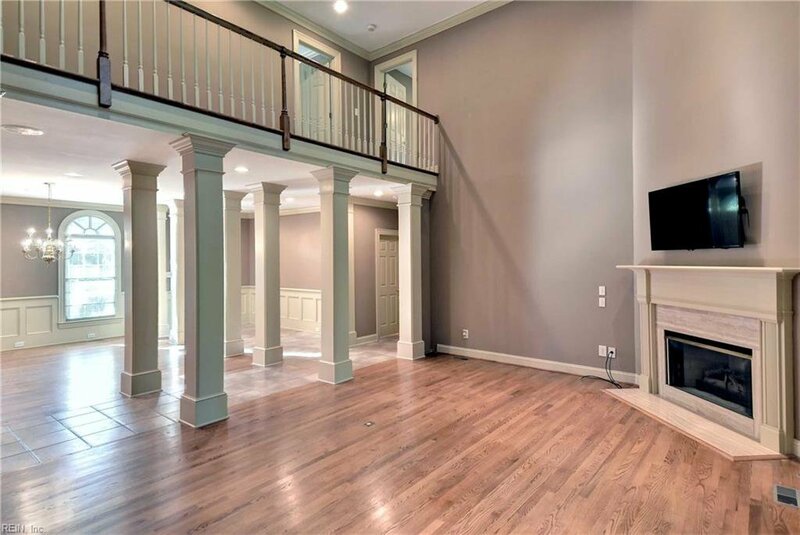 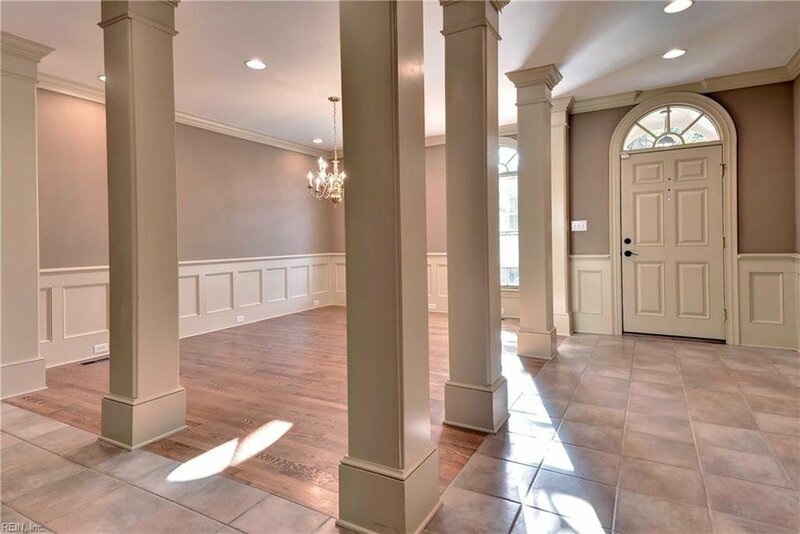 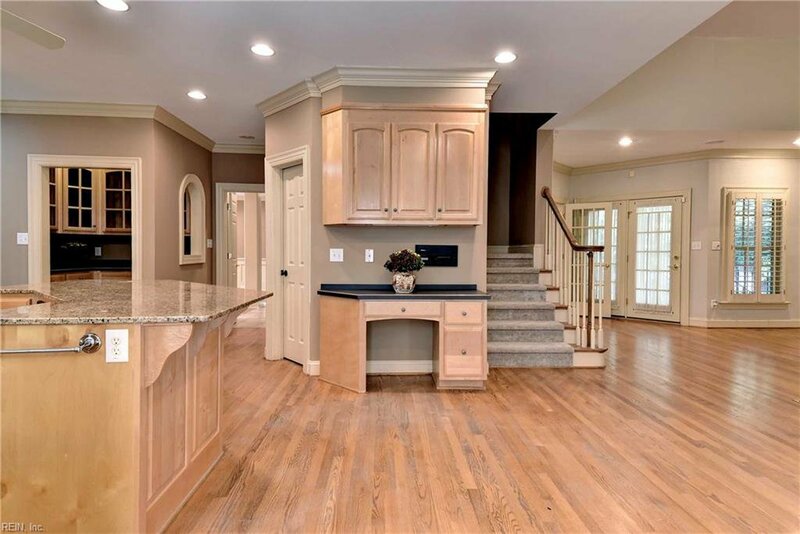 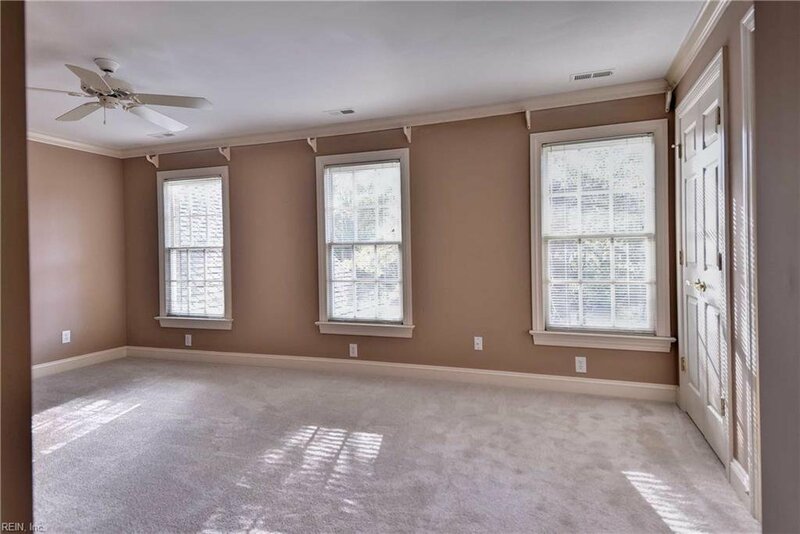 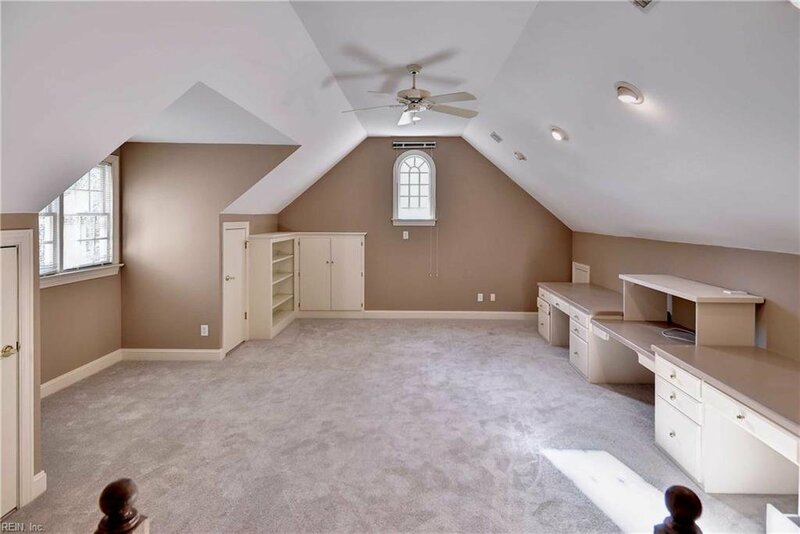 Upon entering the home you will notice the extensive custom millwork throughout, a large formal dining room, & a 2 story living room with a gas fireplace & hardwood floors. 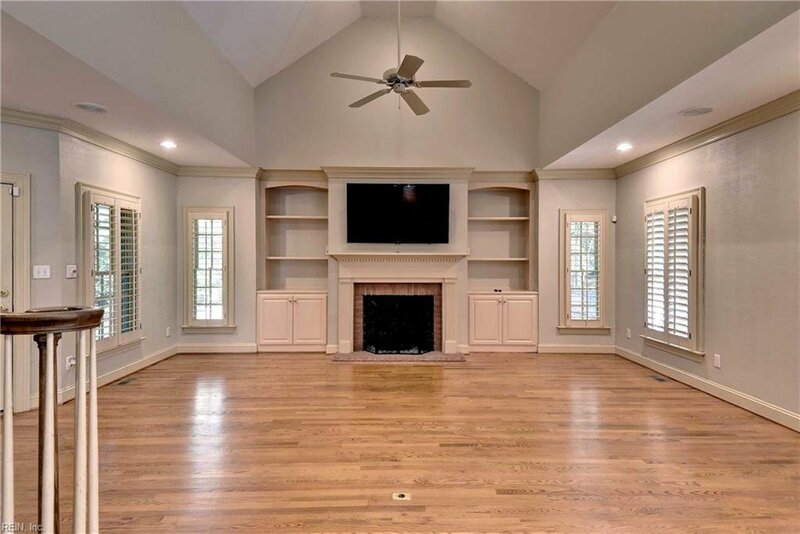 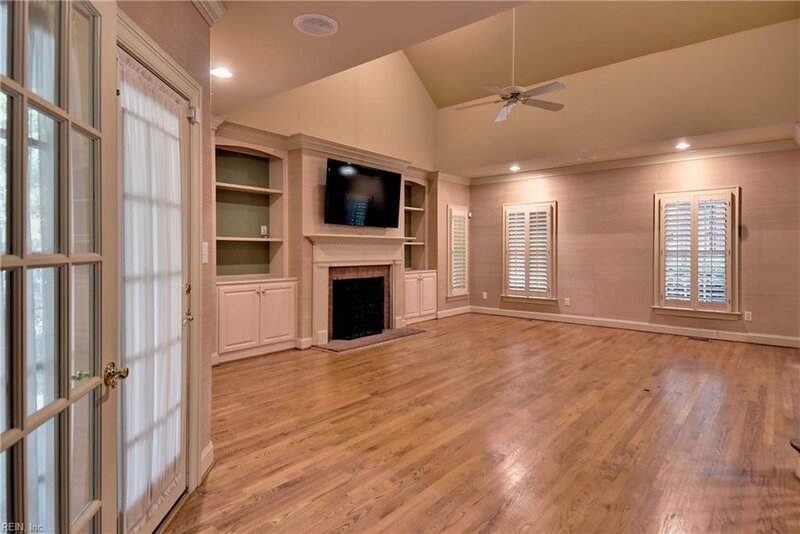 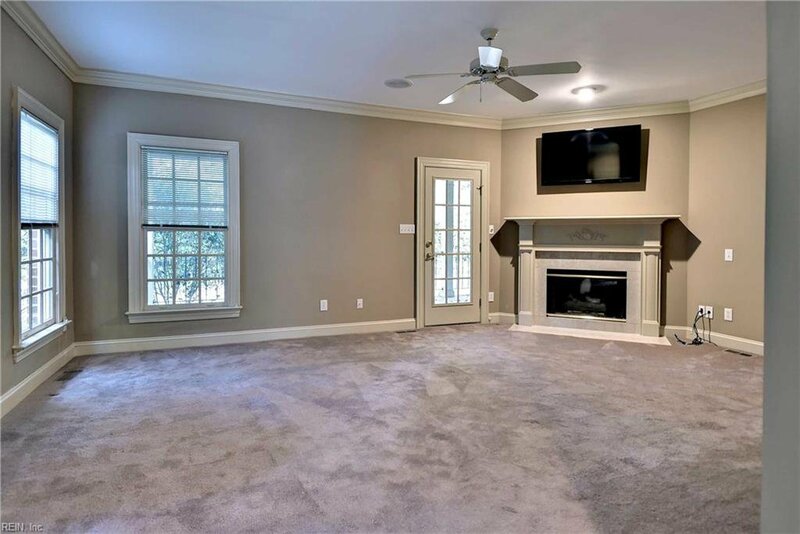 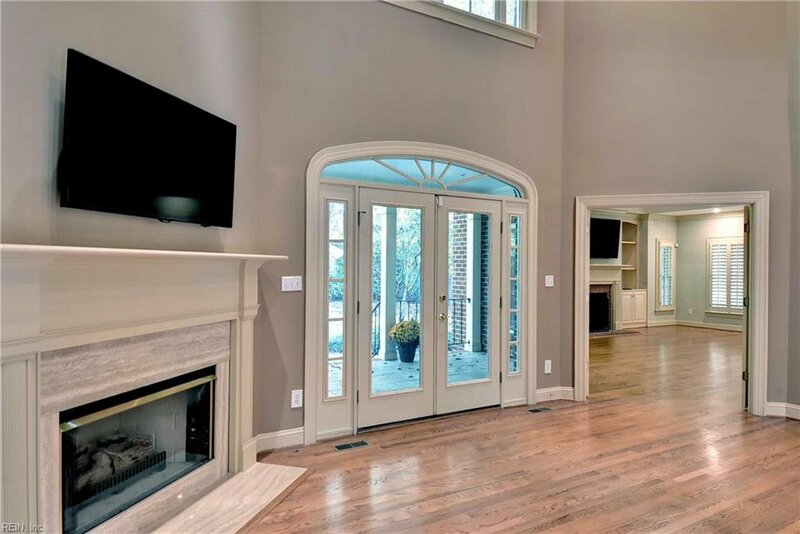 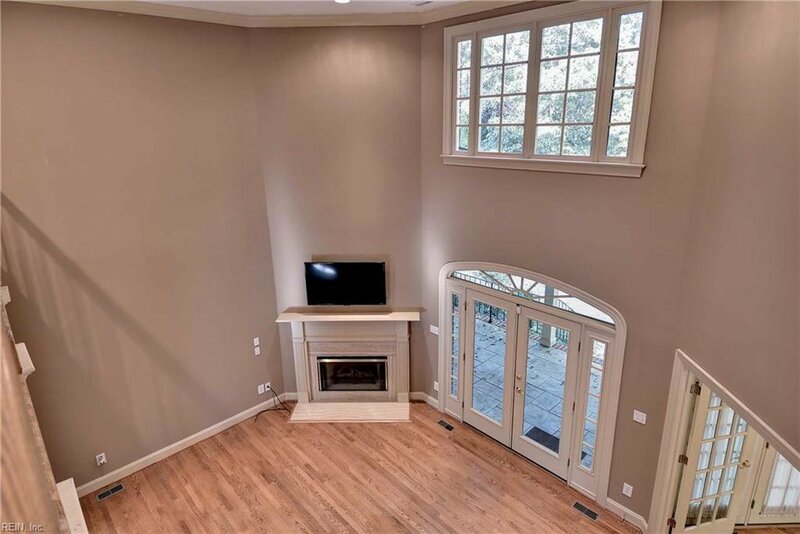 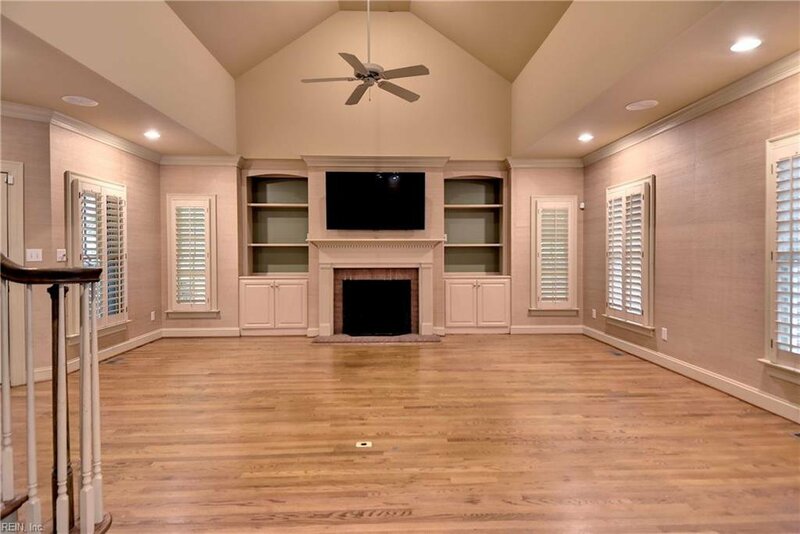 French doors open to the family room with a custom vaulted ceiling and a gas fireplace surrounded by built-in cabinets with bookshelves. 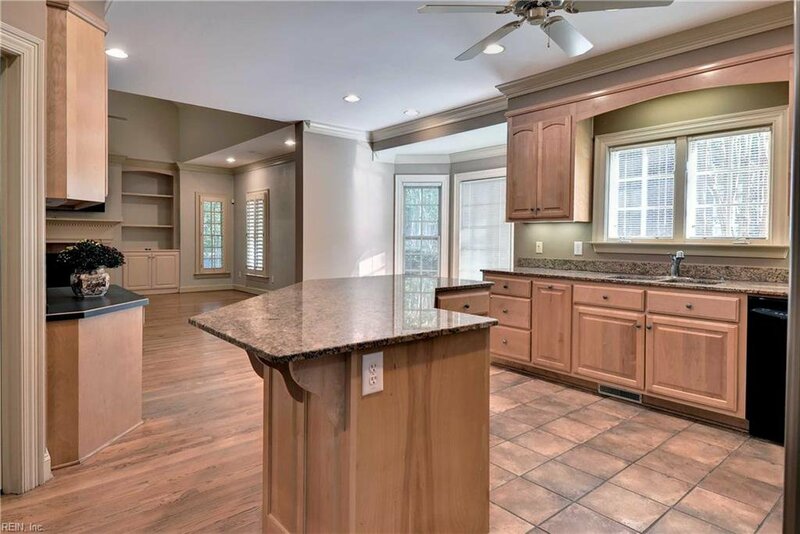 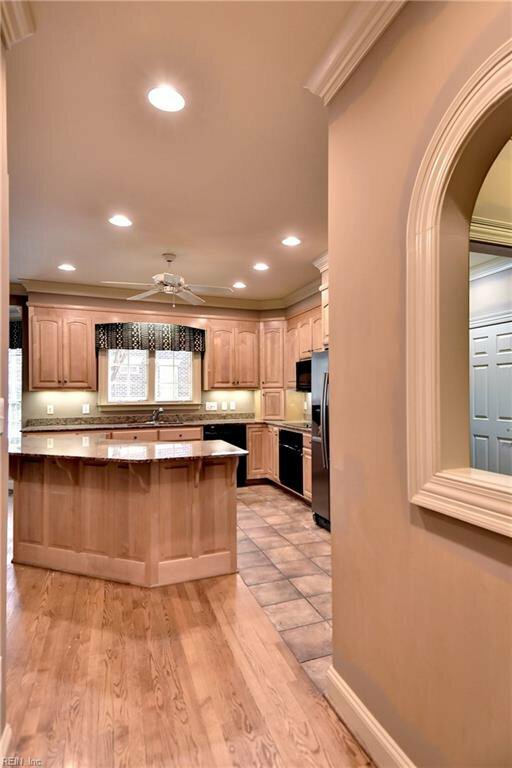 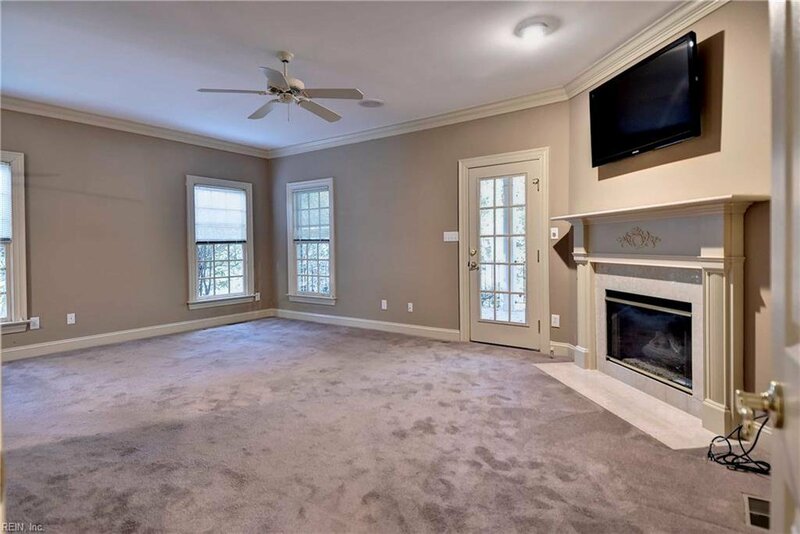 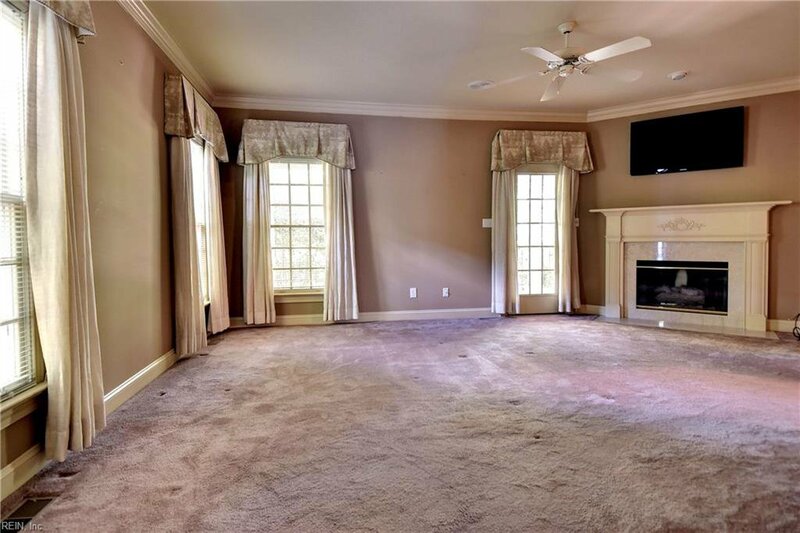 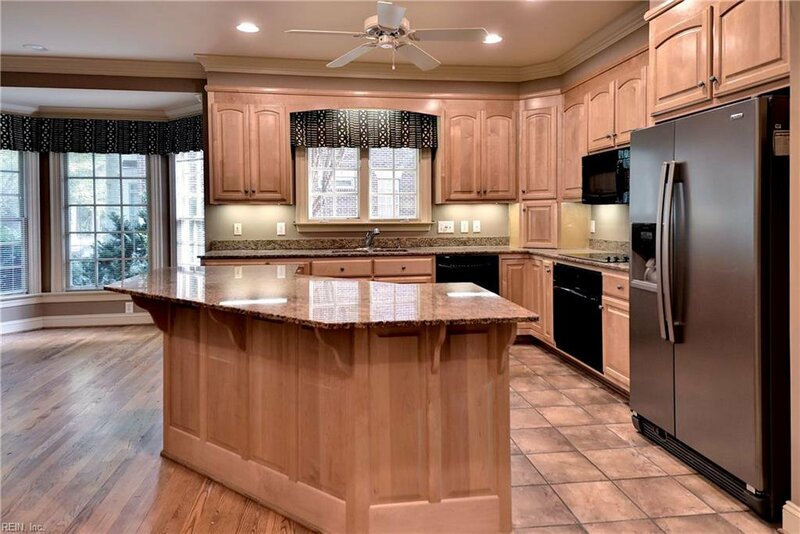 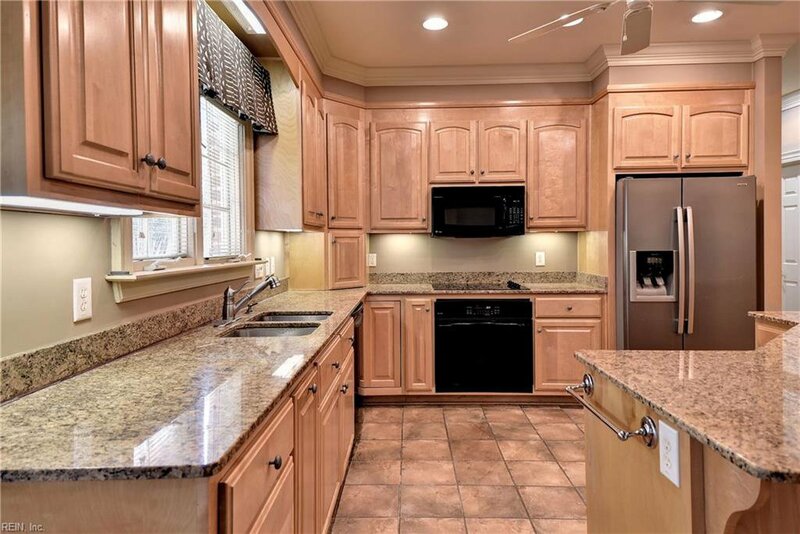 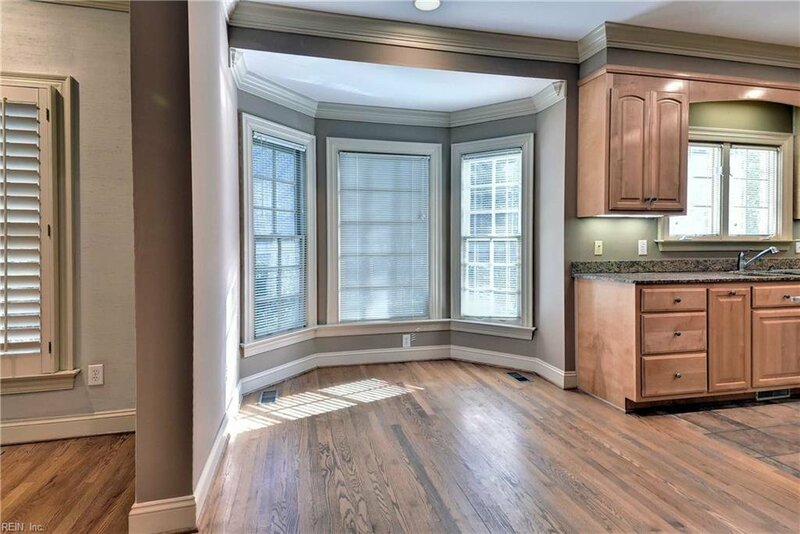 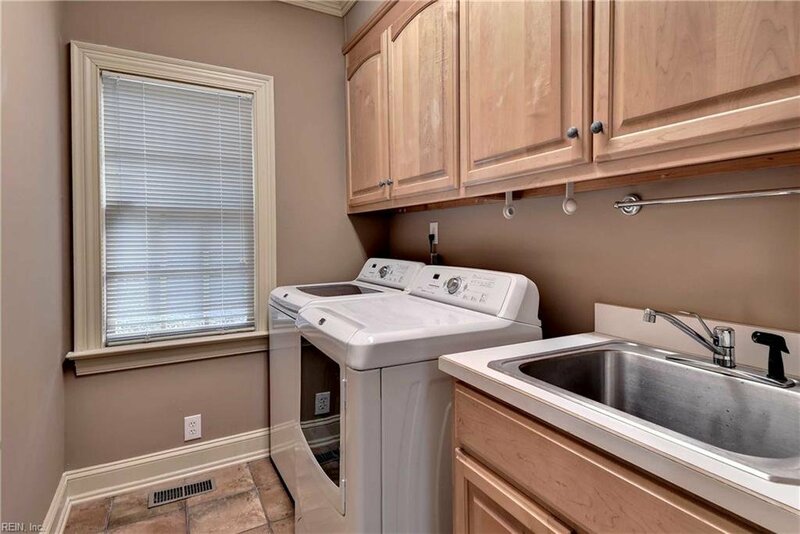 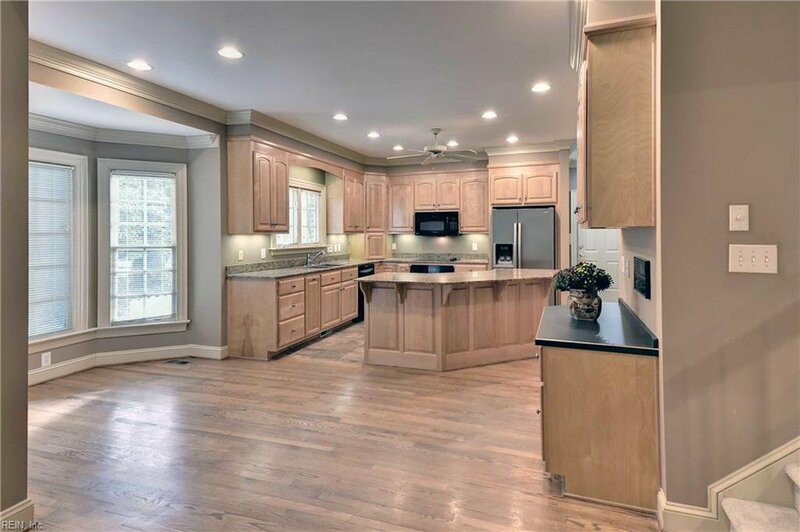 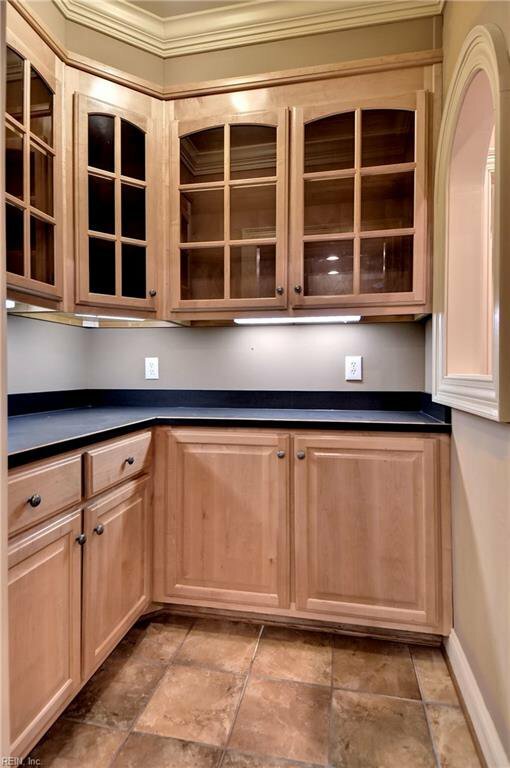 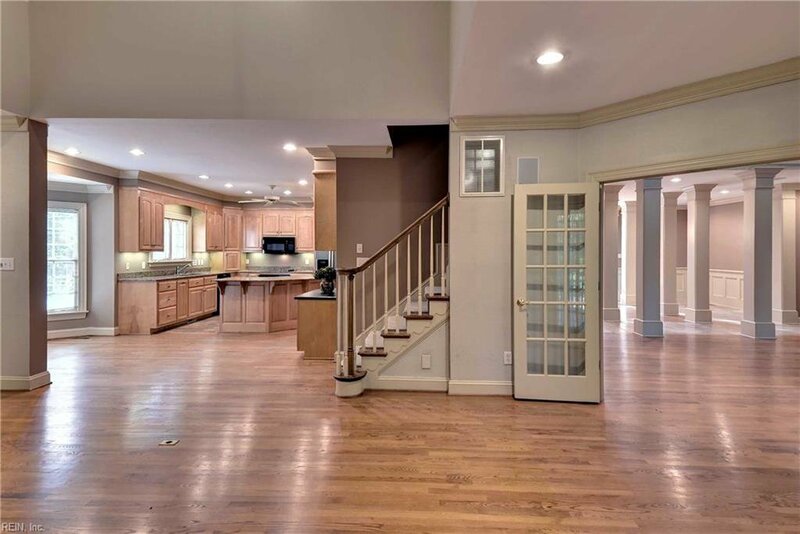 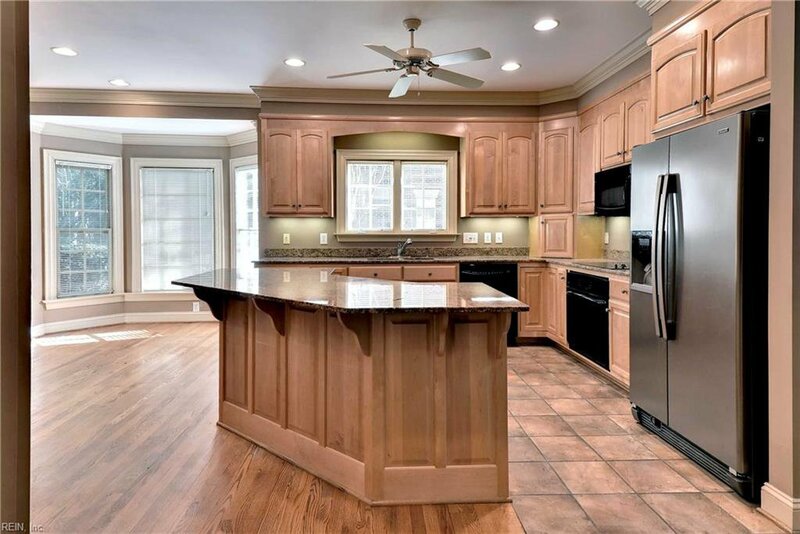 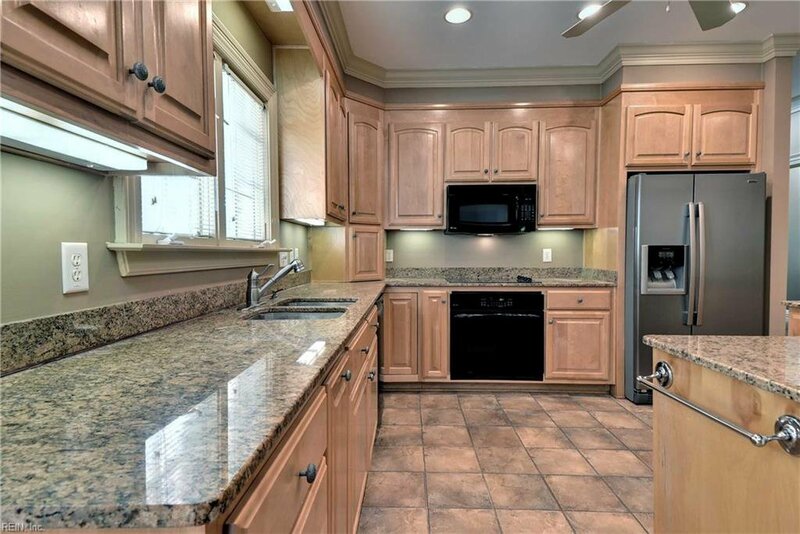 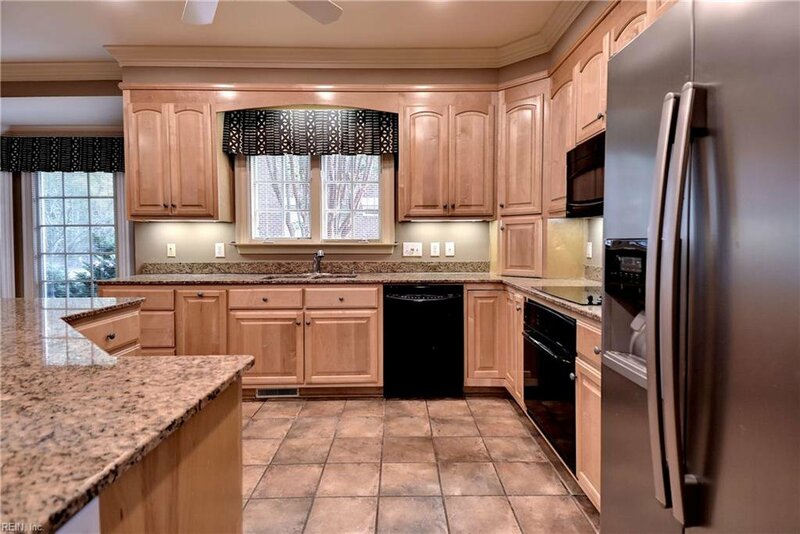 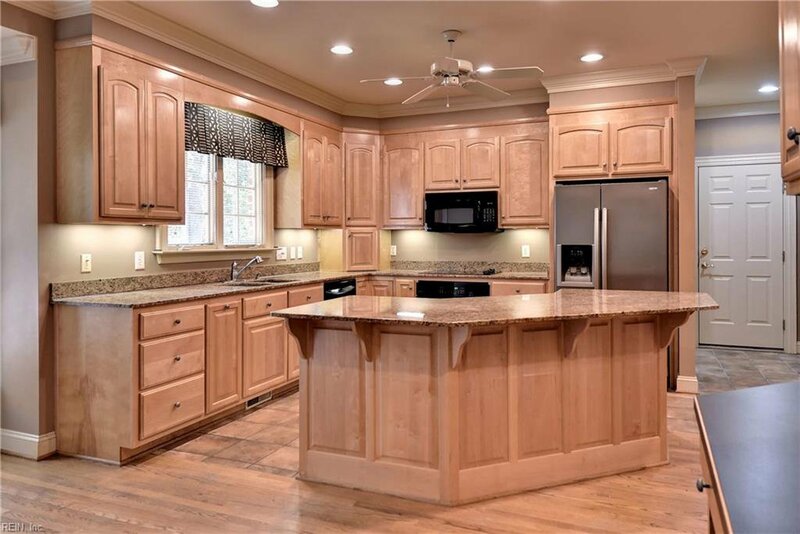 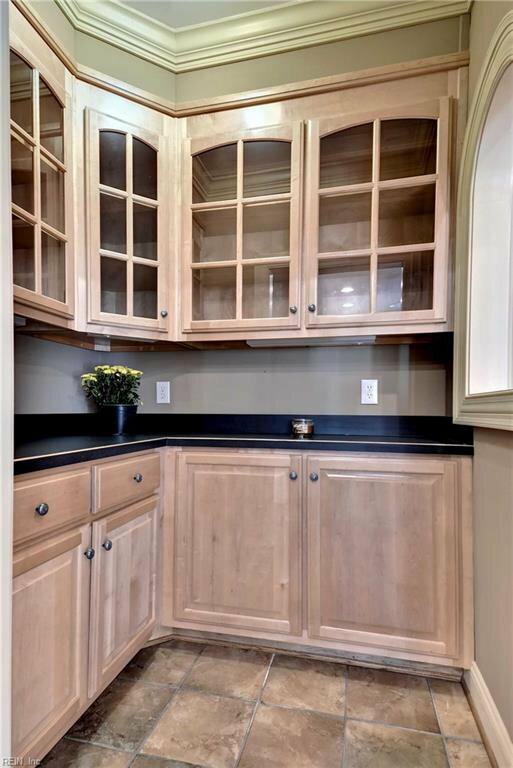 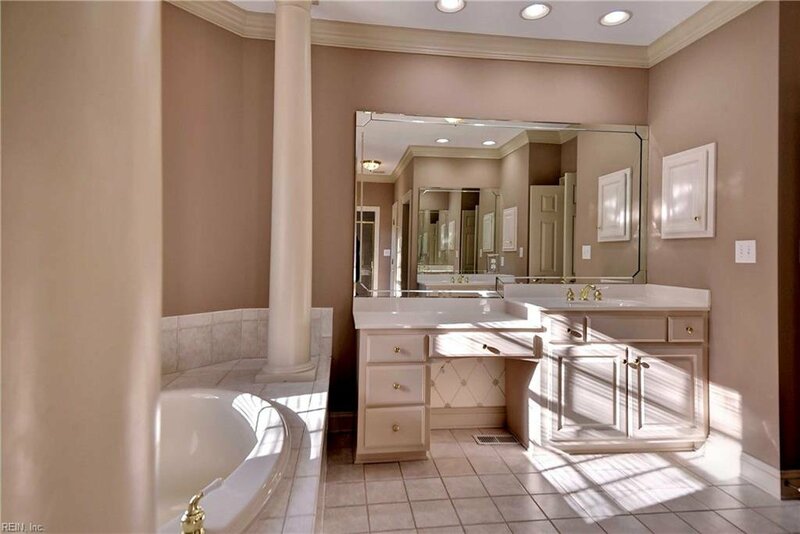 The family room is open to the large kitchen with granite counters, center island, a butler's pantry & a breakfast area. 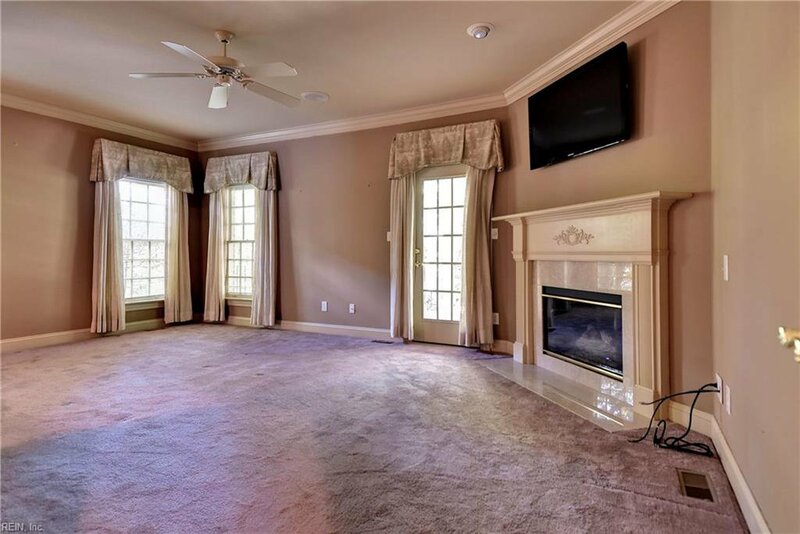 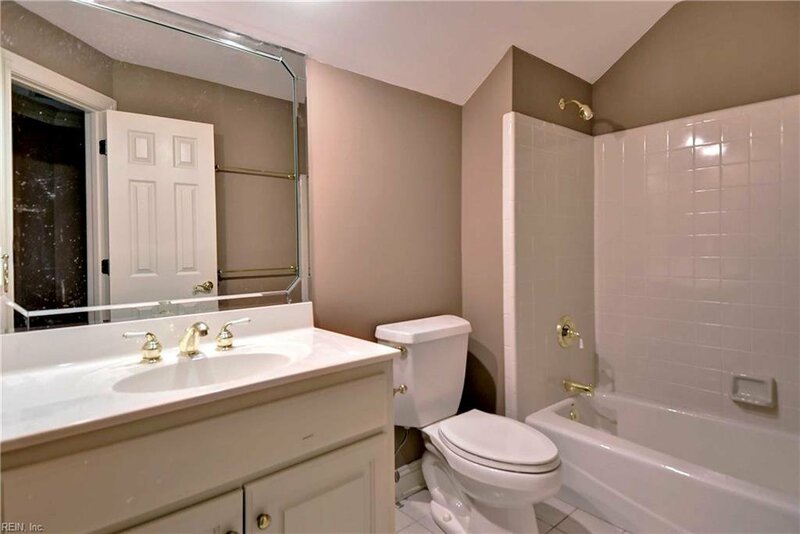 The first-floor master suite includes a romantic gas fireplace & a large spa bathroom.